Apple today released a new update to macOS or, specifically, a new update to macOS High Sierra 10.13.2. This new release is a supplemental update to the version of macOS that originally arrived just over a month ago, and this update has an important fix in it. 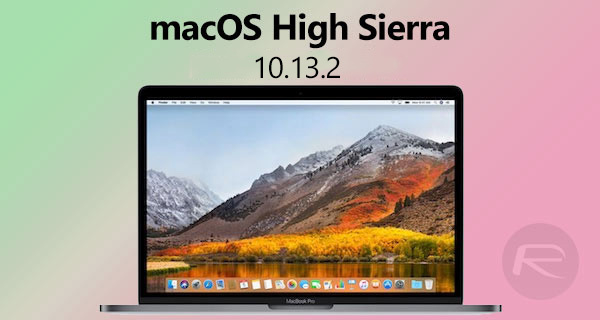 A free download via the Mac App Store as ever, the macOS High Sierra 10.13.2 supplemental update is available for everyone who has a compatible Mac and will be installed atop whatever version of macOS High Sierra you currently have on your system. You’ll want to download it, too, because it includes a fix for the Spectre CPU vulnerability that has been getting a huge amount of attention lately. Spectre, along with the equally scary Metldown vulnerability, are hardware related exploits that allow malicious types to gain access to data that was previously believed to be only accessible by the system itself. There is no hardware fix for Spectre, leaving operating system makers like Apple and Microsoft to publish software-based fixes that work around the issue rather than actually fix it. While Meltdown was mitigated in the initial macOS 10.13.2 update, this update adds a Safari-based workaround aimed squarely at Spectre. On top of the High Sierra update there is also an update available specifically for Safari, with version 11.0.2 available for download. 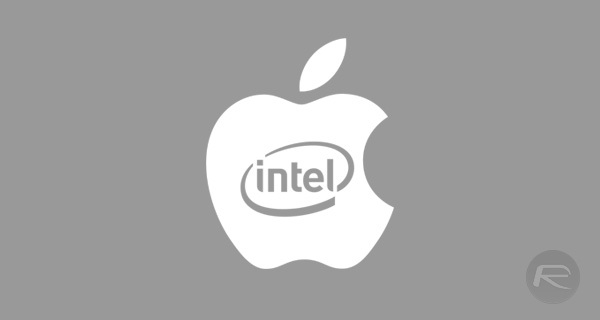 The release is available to both macOS Sierra 10.12.6 and OS X El Capitan 10.11.6 and again is aimed at mitigating the impact created by the Spectre CPU vulnerability. Both updates can be downloaded from the Mac App Store and we strongly suggest you do exactly that if you are using either of those versions of macOS/OS X.